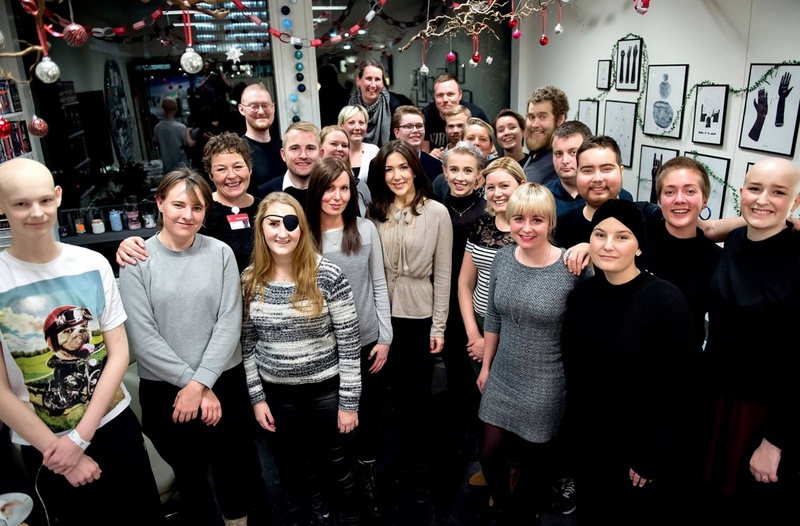 HRH Crown Princess Mary of Denmark Visits Kræftværket. On the morning of Wednesday, December 7, 2016, Her Royal Highness Crown Princess Mary of Denmark visited Kræftværket (CancerWork) at the Rigshospitalet in Copenhagen. 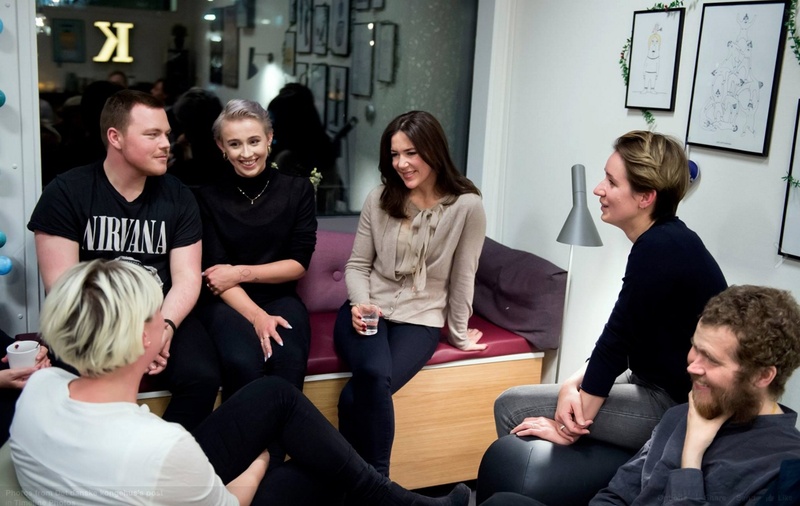 “… meeting place for young individuals, between the ages of 15-29 years old, who are being treated for Cancer at Rigshospitalet. In addition, CancerWork’s young ambassadors and volunteers give support to young Cancer patients and organizes events and excursions. Photos courtesy of the Danish royal court. (VIDEOS) HRH Prince Harry of Wales Participates in the ICAP Charity Trading Day. On Wednesday, December 7, 2016, His Royal Highness Prince Harry of Wales participated in the 24th annual ICAP Charity Trading Day, in aid of Sentebale, in London, Englan. The prince is patron of Sentebale a charity which supports orphans and vulnerable children.